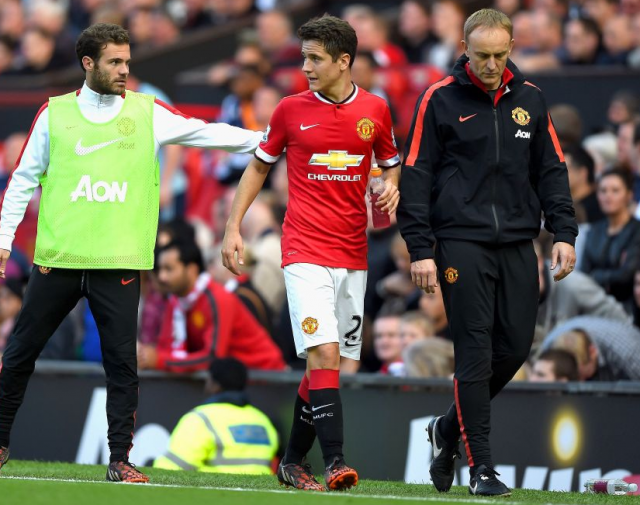 Manchester United manager Ole Gunnar Solskjaer has come out to say he will keep playing Ander Herrera till the end of the season even if he is close to an exit from the club. Sources have said that the midfielder is expected to leave on a free transfer in the summer and is close to committing to Paris Saint-Germain. “Who knows? He doesn’t know.